Photo Booths, such great fun at any event. I have heard wonderful comments on the band, or how great the cake tastes, or the venue is wonderful. 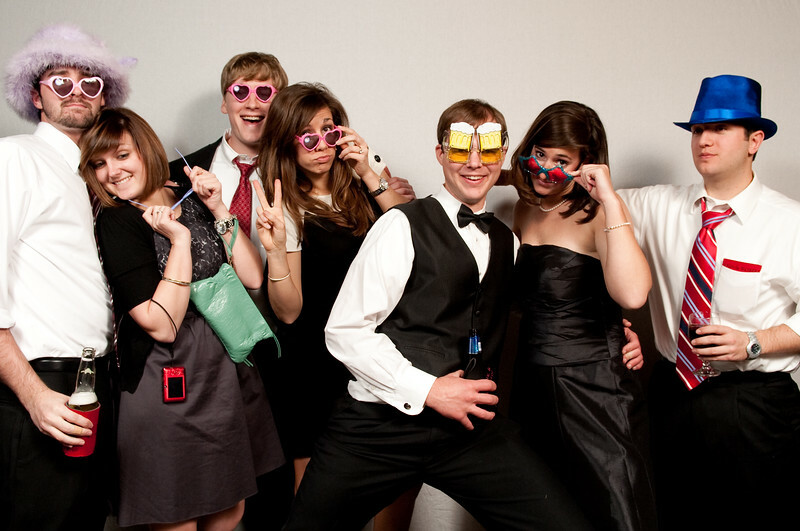 But the raves we have heard from doing the photo booth is phenomenal. It gives the guests something fun to interact with, and is a great keepsake for the bride and groom. Check out these images and you will see what I mean. Your friends just having fun.